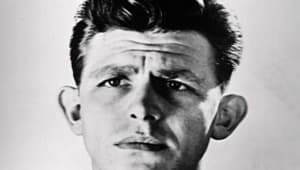 Born on June 1, 1926, in Mount Airy, North Carolina, Andy Griffith hit stardom in the late 1950s acting in film, TV and Broadway productions while also creating albums of comedic monologues. 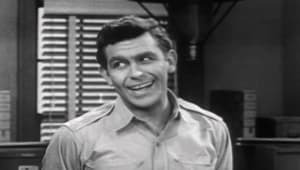 He rose to immense popularity as the character Andy Taylor on The Andy Griffith Show, which ran from 1960-&apos;68. He later returned to TV in the lawyer drama Matlock and recorded several gospel albums. 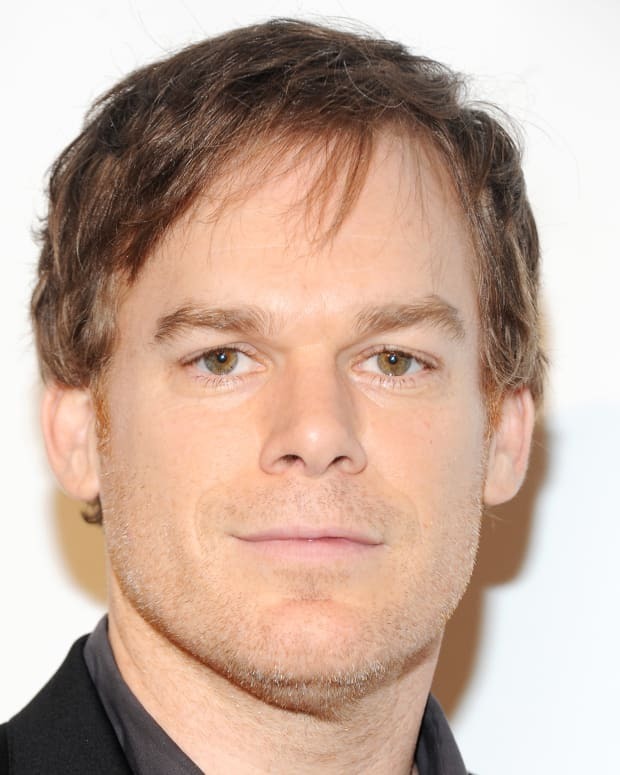 He died in Manteo, Roanoke Island, North Carolina, on July 3, 2012. 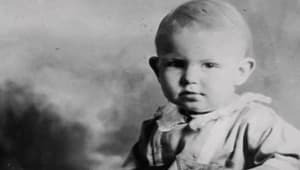 Born on June 1, 1926, in Mount Airy, North Carolina, Andy Griffith&apos;s first career ambition was to be an opera singer. Later, he decided he wanted to become a Moravian preacher, and enrolled as a pre-divinity student at the University of North Carolina at Chapel Hill in 1944. 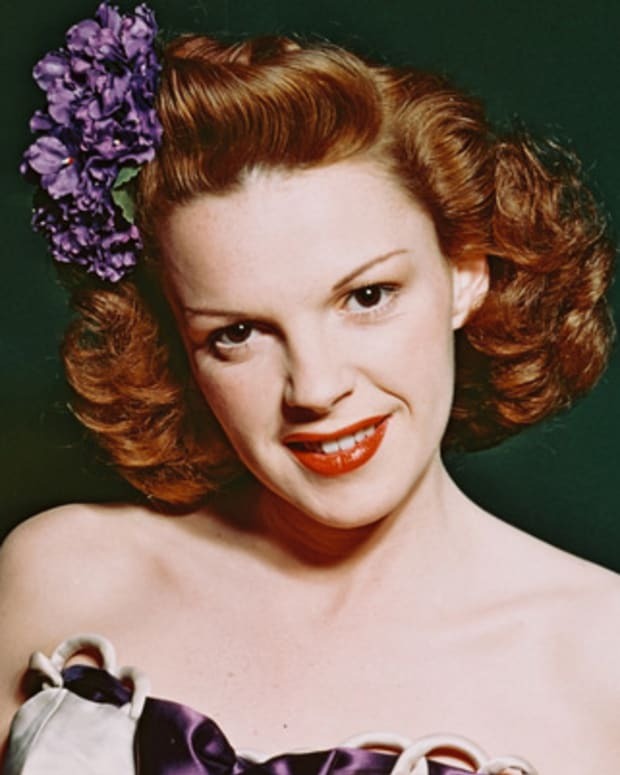 While in college, he became involved in drama and musical theater, and graduated in 1949 with a degree in music. 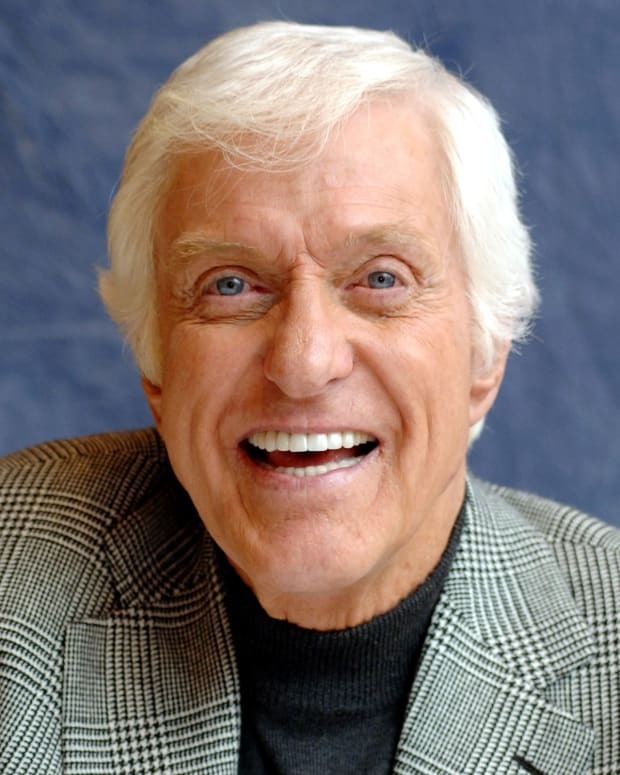 Griffith taught high school music for three years before setting out, with his new wife, Barbara Edwards, a fellow actor at UNC, on a career as an entertainer. The couple developed a traveling routine, featuring singing, dancing and monologues performed by Griffith. One of these monologues, called "What It Was Was Football," was released commercially in 1953 and became one of the most popular comedic monologues of all time. 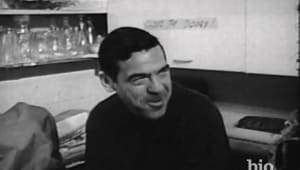 Griffith and his wife moved to New York, where he made his television debut as a guest monologist on the Ed Sullivan Show in 1954. That same year, he won the role of Will Stockdale in the TV version of Ira Levin&apos;s play, No Time for Sergeants. 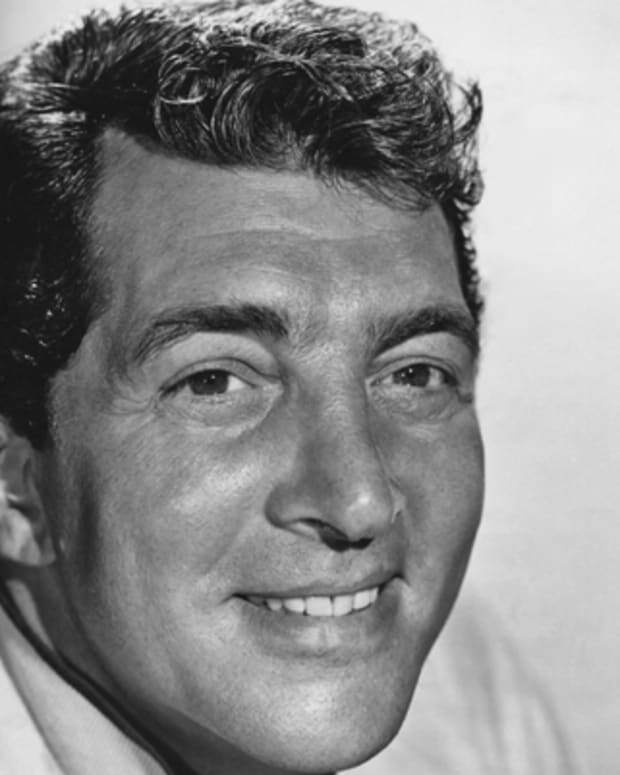 When the play was produced on Broadway in 1955, it became a hit, and Griffith was nominated for a Tony Award for outstanding supporting actor. 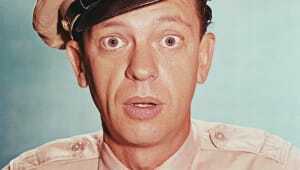 Like his co-star and fellow southerner, Don Knotts, Griffith went on to reprise his role in the 1958 film version of No Time for Sergeants, which met with a mixed critical reception. In 1960, Griffith earned another Tony nomination, this time for best actor in a musical, for Destry Rides Again. He made his feature film debut in 1957, in the provocative A Face in the Crowd, directed by Elia Kazan. He was also a regular, with Knotts, on the NBC variety series, The Steve Allen Show, from 1959 to 1960. 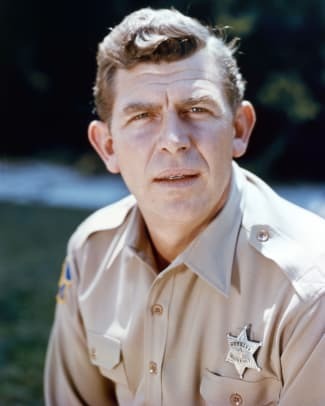 Griffith&apos;s 1960 guest appearance as a small-town mayor on the sitcom Make Room for Daddy led CBS to give him his own sitcom, The Andy Griffith Show, in which he played the gentle, philosophical small-town Sheriff Andy Taylor. The show was a tremendous success, consistently ranking among the most popular sitcoms during the entirety of its eight-year run. Knotts co-starred from 1960 to 1965, as Taylor&apos;s high-strung deputy sheriff, Barney Fife. 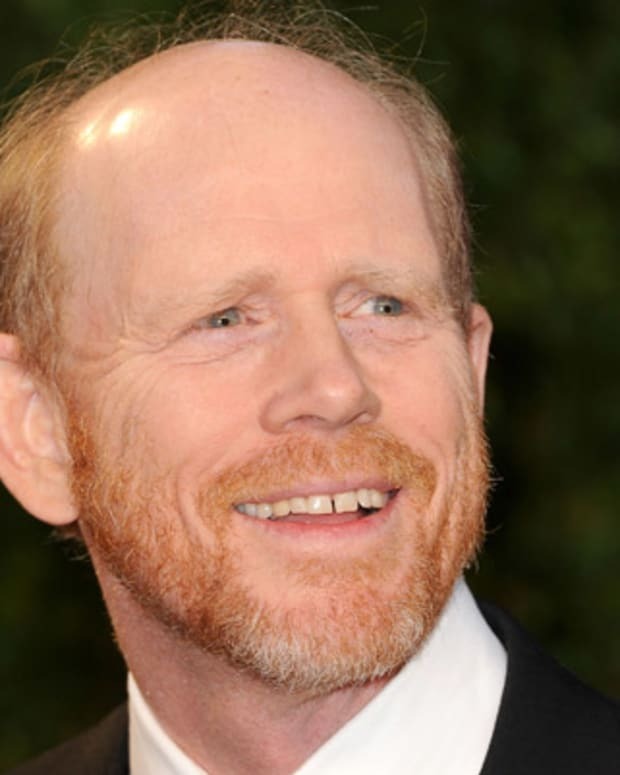 The young Ron Howard also co-starred, as the sheriff&apos;s red-haired son, Opie. 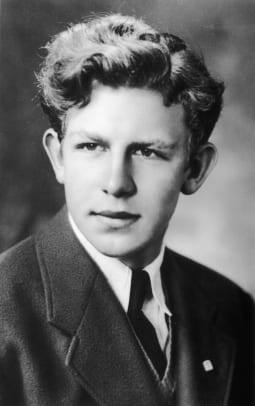 After The Andy Griffith Show went off the air in 1968, Griffith appeared in several feature films, including Hearts of the West (1975), also starring Jeff Bridges. 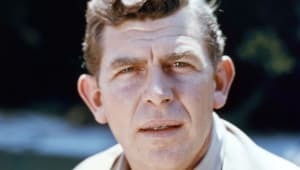 For the most part, however, he concentrated on TV, and appeared in several short-lived attempts to recapture the success of The Andy Griffith Show, including Headmaster (1970-&apos;71), and The New Andy Griffith Show (1972), both on CBS, Salvage (1980) on ABC, and the ABC Western comedy series, Best of the West (1981-&apos;82). Griffith was also the executive producer of Mayberry, R.F.D., the first spinoff of The Andy Griffith Show, which ran from 1968 to 1971. 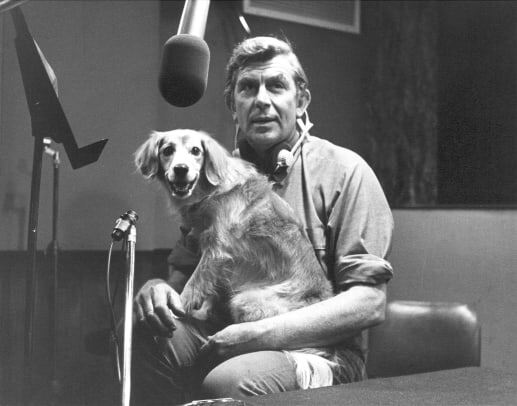 In 1972, Griffith formed a production company, Andy Griffith Enterprises. His company&apos;s projects included a TV movie, Winter Kills (1974), in which Griffith also starred. In 1981, Griffith received an Emmy nomination for his supporting role in another TV movie, Murder in Texas. In 1983, Griffith was suddenly stricken with Guillen-Barre syndrome, a crippling muscular disease that left him partially paralyzed for three months. 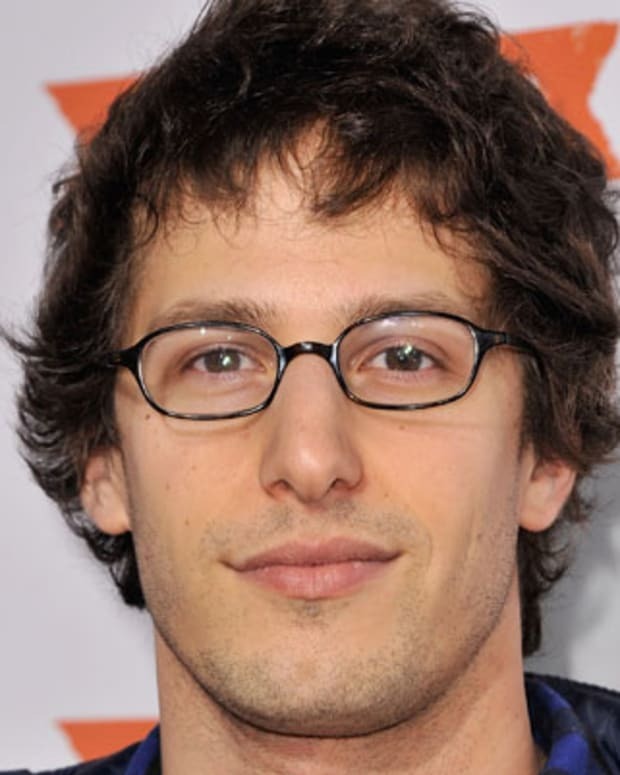 After six months of private rehabilitation, he made a full recovery and was able to return to acting. He made a triumphant return to TV stardom in 1986, as the title character in the courtroom drama series Matlock, which aired during prime time on NBC from 1986 to 1992 and on ABC from 1993 to 1995. He also served as an executive producer and an executive story supervisor for the show, and later reprised his role as Ben Matlock -- a crafty, good-natured lawyer in Atlanta, Georgia, in a series of popular TV movies. In 1996, Griffith appeared as a villain opposite Leslie Nielsen in the James Bond parody Spy Hard, which received mixed reviews. 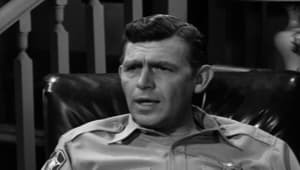 Meanwhile, fan allegiance to The Andy Griffith Show has continued through re-runs. In 1986, Griffith reunited with his co-stars, including Knotts and Howard, in Return to Mayberry, which became the highest-rated TV movie of the 1986 season. 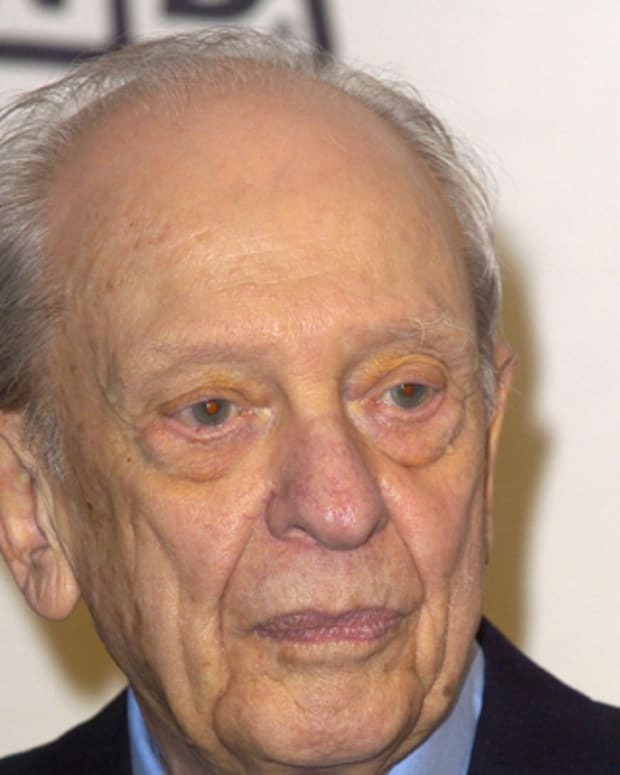 He also hosted The Andy Griffith Reunion Special in 1993, and served as executive producer for both programs. Griffith&apos;s marriage to Barbara Edwards ended in divorce in 1972. He and his second wife, Solicia, divorced in 1981 after five years of marriage. In 1983, he married Cindi Knight, a former teacher and actress. 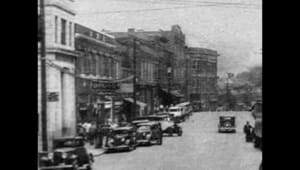 The couple lived for many years on a 68-acre ranch in Dare County, North Carolina, Griffith&apos;s home state. Griffith and his first wife had two children: Dixie and Sam, a real-estate developer who died in 1996. 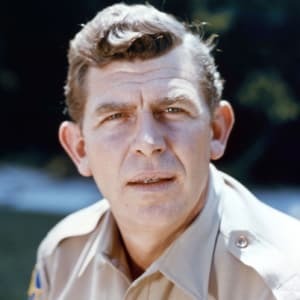 Andy Griffith died on July 3, 2012, at the age of 86, at his home in Manteo, Roanoke Island, North Carolina. 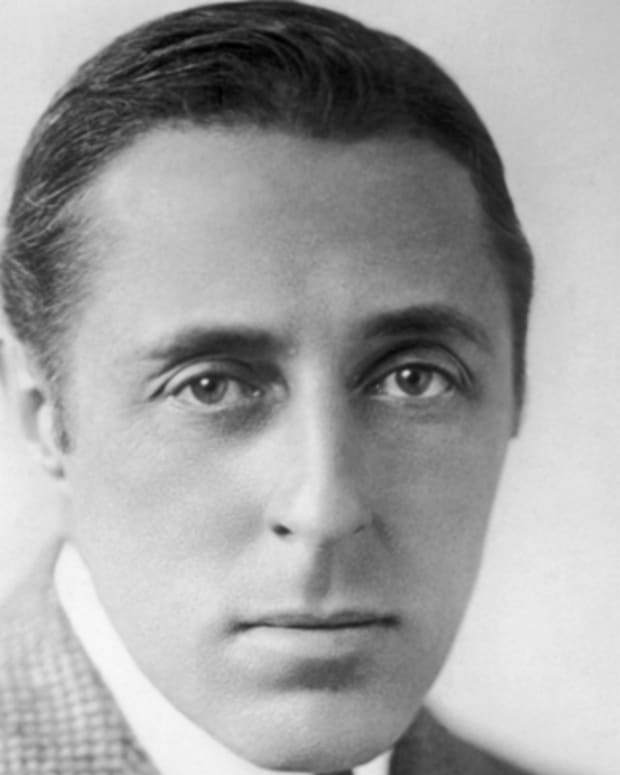 D.W. Griffith was one of cinema's earliest directors and producers, known for his innovations and for directing the 1915 film Birth of a Nation. 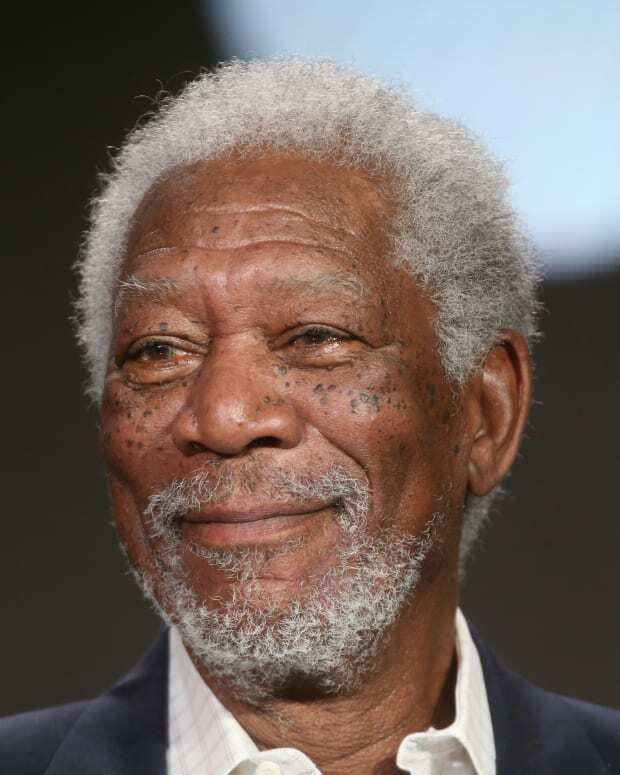 Morgan Freeman's lawyer is demanding an apology and retraction from CNN for its May 24 story in which eight women "unjustly" accused the actor of sexual harassment. A CNN spokesperson said the network stands by its reporting.